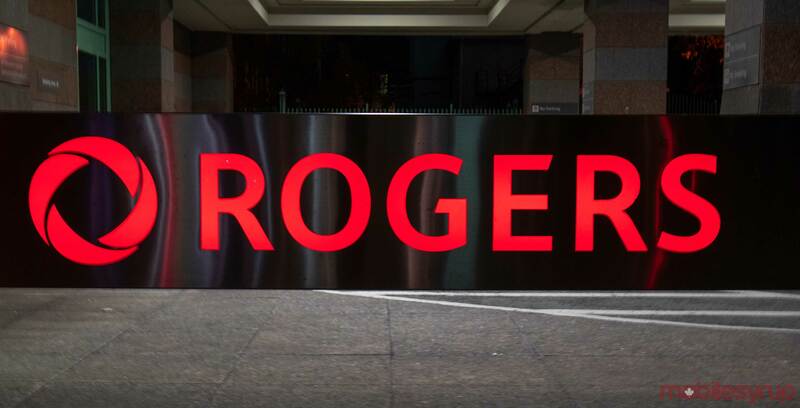 Toronto-based national telecommunications service provider Rogers has announced that it now has 300 housing partners working alongside the telecom’s ‘Connected for Success’ low-cost internet program. According to a January 3rd, 2019 media release, Rogers currently works with 300 housing partners, while approximately 200,000 households across Ontario, New Brunswick and Newfoundland are eligible. Connected for Success provides subscribers with 10Mbps download speeds, a 100GB monthly bucket, free installations and free modem rentals for $9.99-per-month. “Internet access has become essential for Canadians — it’s a lifeline for staying in touch with friends and family and a critical tool for school and work,” said Peter King, senior director of corporate social responsibility for Rogers Communications, in the same January 3rd media release. Rogers is also a participant in the federal government’s ‘Connecting Families’ initiative, which provides that provides approximately 220,000 low-income households with low-cost broadband internet. Rogers launched its Connected for Success program in 2013, while the federal government’s Connecting Families initiative launched in November 2018.